Photograph taken at 2008 "Thompson Davis & Co. Ltd" Twenty20 Trophy reproduced by kind permission of Dave Worrall. THE 2009 MOORENDERS LOOK STRONG AGAIN !! NICHOLSON Right hand batsman and medium fast bowler John Wood skippers the Moorenders this term for an unprecedented fifth time. John, probably the most respected captain the club has had for many many years, is once again looking forward to a successful season. The on-field exploits of the Wakefield-born captain have been consistent, but his captaincy, man management skills and overall contribution to the club off-the-field has been exceptional. John has grasped the nettle in fine style; and the respect he commands has enabled the club to make giant leaps forward in the last few seasons. The "gentle giant" will be hoping to lose his gentle tag this year. Taking on opening bowling duties for the first time for some years he intends to give opposing batsmen a seriously hard time. 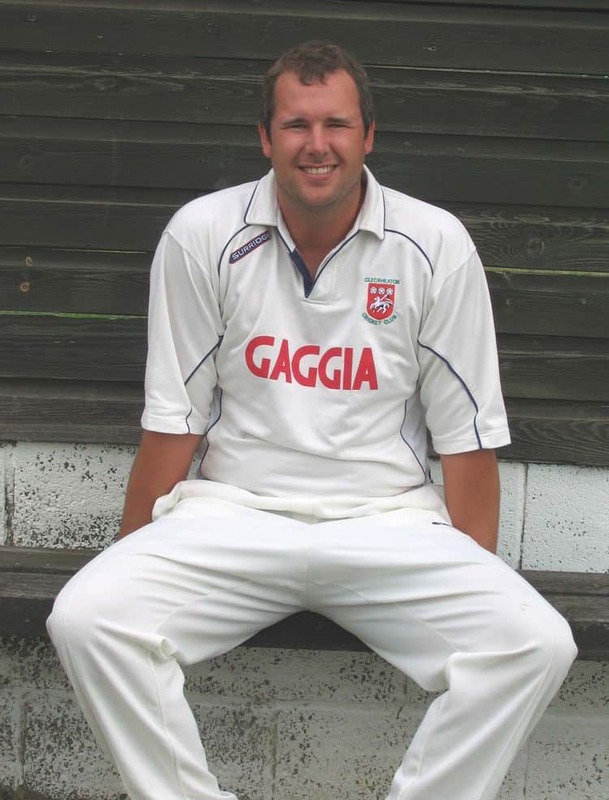 Fellow opening bowler Iain Wardlaw has lost his opening partner of the last two seasons Craig Wiseman who has moved on to Windhill. 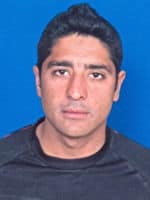 The loss of Mohammad "Zimmy" Zaman (hopefully for just this season), and overseas man Louis Aspeling has been more than counteracted by the important captures of Pakistan Under 19's Test Player Asif Khan and Mark Cummins from Esholt. 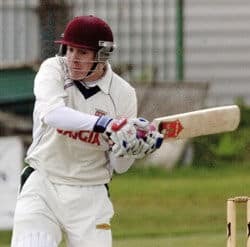 Mark, one of the 1st Division's leading scorers last season with 749 runs at an average of 39.42, will add much to the club's batting line up. The return of Yorkshire's Andrew Gale, when available, will add further strength to the early batting. The remainder of the line-up is as last season with Craig Thornton, something of an un-sung hero, once more taking on vice-captain duties. Last season his contributions in the middle order gained the Moorenders valuable wins after early order collapses. An intelligent cricketer, he goes about his business in an unfussy but professional manner and is possibly the best fielder the club has. Craig has taken some amazing catches with the huge hands he possesses and is the skipper's main confidante. Brothers Ian and "Mally" Nicholson are both hoping for successful seasons. Both played important innings last term, but without being able to maintain the level of consistency that they would have liked. 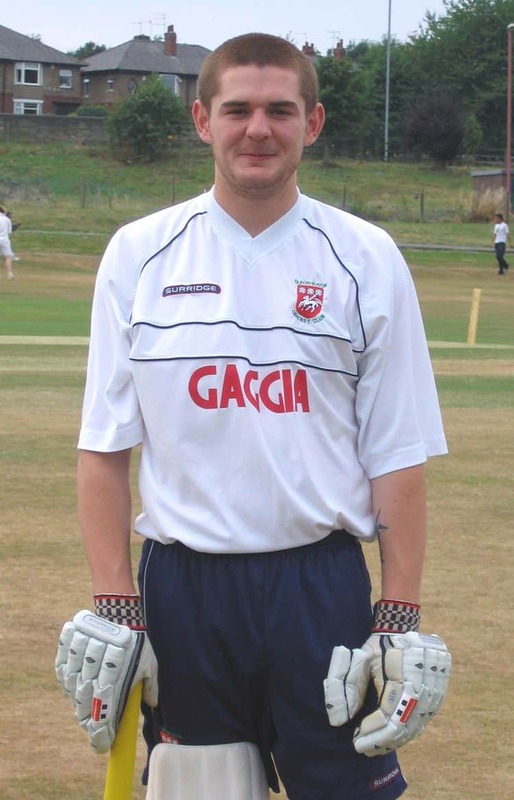 Mally, however, has already proved he is the division's leading keeper having captured the League's Wicketkeeping trophy for the past two seasons as well as the "Young Player of the Year Award" in 2007. Their father Neil the former Yorkshire, East Bierley, and Pudsey Congs player who joined Cleckheaton from Idle two seasons ago is once again taking on the duties of chaperoning his charges. He will once more be an important cog in the middle order. 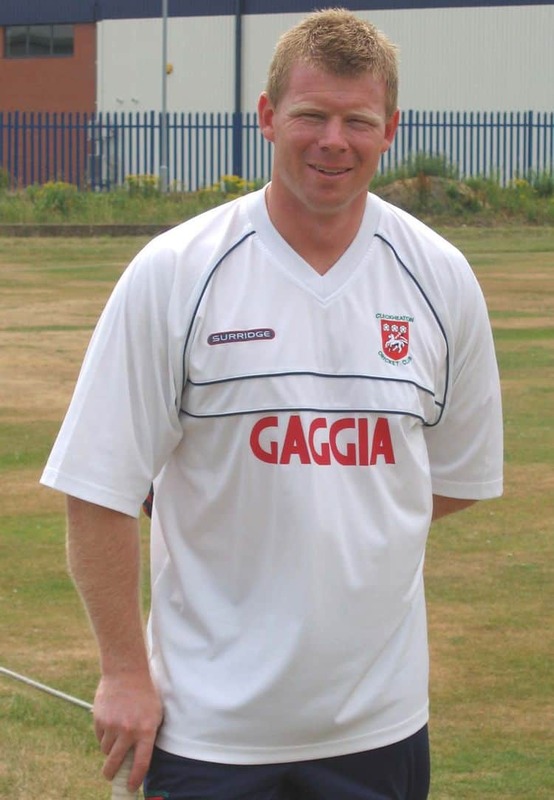 Ian Wood is a genuine all-rounder and of course the skipper's brother whom he played alongside at Spen Victoria. Ian is a performer with a steely determination hidden beneath a pleasant exterior. 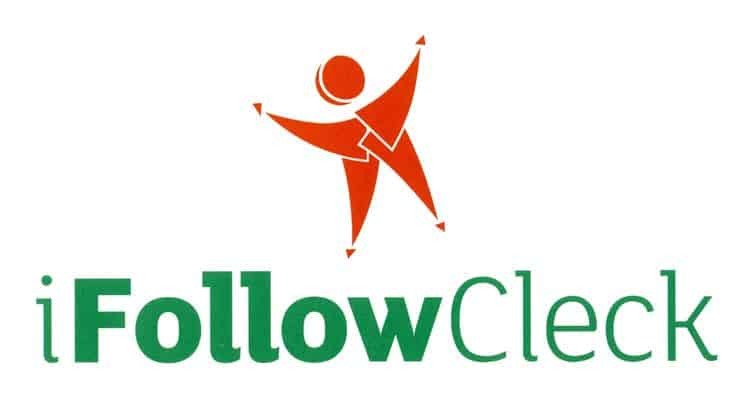 A prime example of this determination was a game at Bowling Old Lane two seasons ago when Cleckheaton looked in serious danger of losing until six maidens on the trot from the player changed the whole complexion of the game. 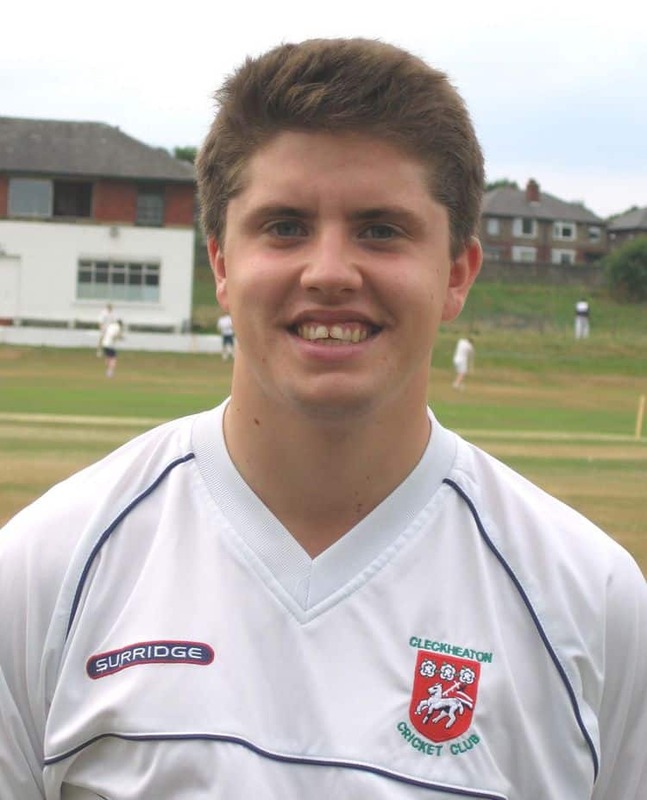 Tom Pringle, this season free of his University commitments, is a young leg-spinner going from strength to strength. Whilst at University he was included in a winter tour of Sri Lanka where he showed his potential whilst gaining valuable experience. 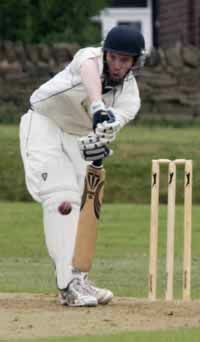 He is also a useful batsman who is hoping to force his way further up the batting order this season. Tom is a player with a very bright future who has rejected several offers from other clubs to stay at Moorend. Opening fast bowler Iain Wardlaw, after joining us from Hartshead Moor the season before last, has carved out a good reputation for himself. Last season he established himself as the scourge of opposing batsmen and is rapidly improving game by game. Some of the photographs above have been reproduced by kind permission of the Bradford Cricket League. 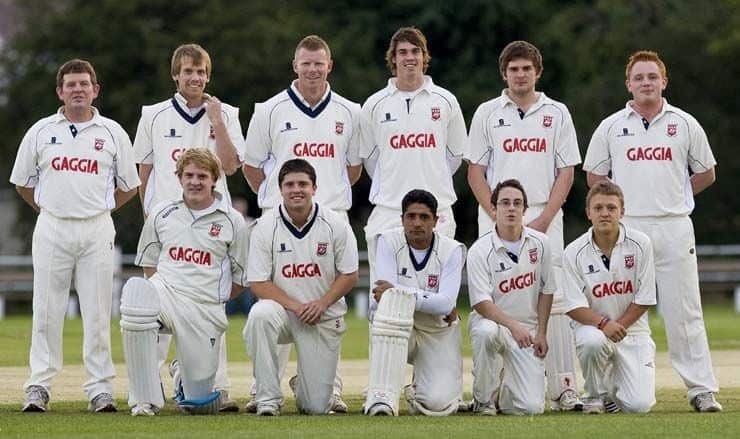 Front: Mark Cummins, Rhys Jowett, John Wood (Capt), "Mally" Nicholson, Shaun Howe, Neil Nicholson. 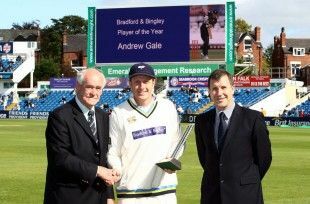 TWO CLECKHEATON PLAYERS WITH SOMETHING TO CELEBRATE IN 2009.
this prestigious award voted for by Yorkshire members and supporters through their Club website. It was the biggest poll response that the county club has ever had. To quote Yorkshire's website, "the winner has shown true Yorkshire grit in the Championship middle-order and sparkled at the top of the one-day side. He enjoyed a tremendous Twenty20 Cup campaign, has scored 827 Championship runs including two centuries and made his England Lions debut against Australia in July." CLECKHEATON LOST BY 5 WICKETS TO THE EVENTUAL WINNERS PUDSEY ST LAWRENCE. 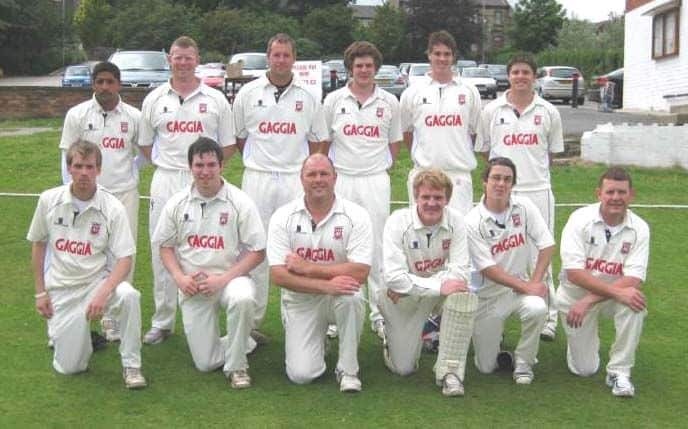 Back: Neil Nicholson, Mark Cummins, Craig Thornton, Iain Wardlaw, Ian Nicholson & Craig Blackburn. Front: Mally Nicholson, Tom Pringle, Asif Khan, Shaun Howe & Joe Bowman. Mally Nicholson 34, Craig Thornton 29no, Mark Cummins 29no. Alex Stead 77no, Gareth Clough 24 (from 9 balls), Mark Robertshaw 19. Batting first with a pink ball in the half-light proved a disadvantage to the Moorenders; as it did the following evening to East Bierley. Cleckheaton, despite the early loss Asif Khan, made a quick start through Mally and Ian Nicholson. By the 6th over when Ian was out, the score had been pushed to 57, but after Mally was out for 34 at 61 the innings lost its momentum as the light became more difficult. A lack of boundaries (56 of their 148 runs came from 11 fours and 2 sixes) was the main cause of Cleckheaton's disappointing total. 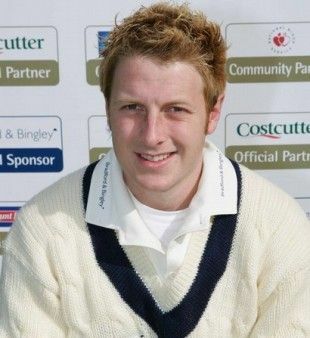 Unbeaten scores of 29 from both Craig Thornton, who was making an appearance in the Cleckheaton side for the first time for three months after recovering from injury, and Mark Cummins, in a stand of 68, finally gave Pudsey a total to chase although the batting side had to thank the bowlers for contributing 38 extra to their cause. Spectators almost saw the spectacle of "eight wides" being called when the ball slipping from James Smith's hand as he bowled nearly reached the boundary behind the wicket without bouncing. Opener Alex Stead spearheaded Pudsey St Lawrence's pursuit with an unbeaten 77, but the innings that really turned the match belonged to Gareth Clough who had hit 24 runs from just 8 balls before finally having his stumps re-arranged by Cummins. Further scores from Mark Robertshaw (19) and Chris Marsden (12no) saw the "Saints" home with 11 balls to spare. 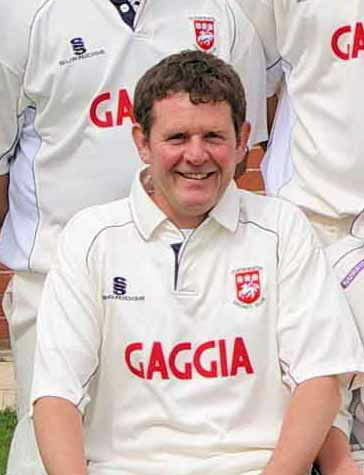 Cummings was the pick of Cleckheaton's bowlers. He took 2 wickets in 3 balls before finishing with 2 for 24 from 4 overs. In the second Semi-Final on the Wednesday evening between Bradford & Bingley and East Bierley, Bierley, batting first, struggled to reach 131, a total which the Wagon Laner's reached in the last over of their innings. In the final on Thursday night, Cleckheaton's conquerers Pudsey St Lawrence scored a comfortable win against the home side, thanks to the pair that carried them to victory against Cleckheaton. Their total of 223 owed much to a 2nd wicket stand of 143 between Stead (97 from 50 balls) and Clough (64 from 32). Their score proved far too much for Bradford & Bingley to overhaul and they finished 45 runs short on 178 despite the benevolence of the "Saints" bowlers who contributed a further 40 extras to the 38 they had previously conceded against the Moorenders. Mark Robertshaw's 4 for 21 from 4 overs proved to be the best bowling figures of the tournament, although Bradford & Bingley's Chris Thompson with 6 wickets in his 2 games was the highest wicket taker. 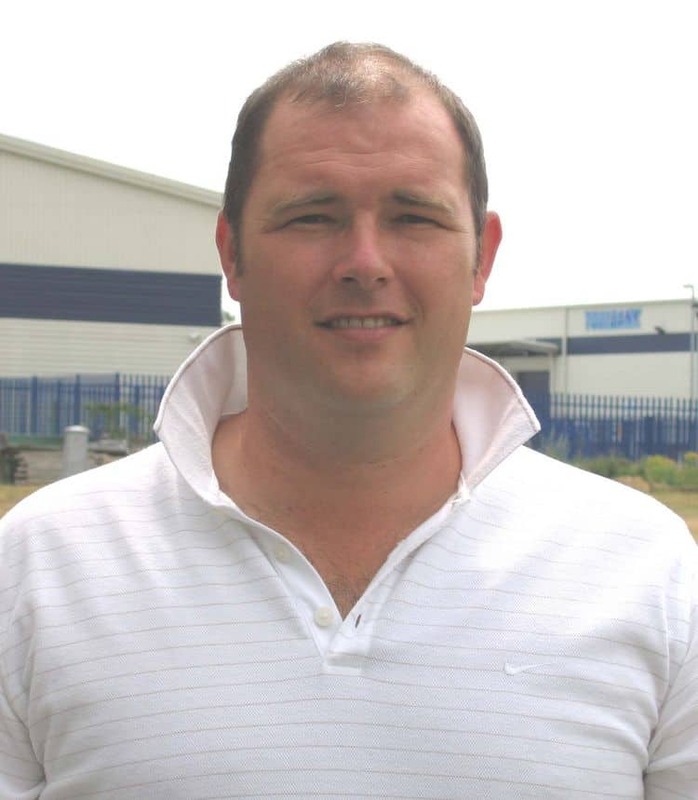 In the three matches, he provided the only maiden overs to be bowled, and certainly the most economical analysis thanks to his figures of 4-2-4-1 against East Bierley. Photographs by Charlie Perry from the 20/20 Floodlit Finals and other games can be viewed by accessing the following website. If any players would like prints he is very inexpensive. 7.5-inch x 5-inch prints coat £3.00 each, and he can print bigger. 148 for 5 Wkts 2nd Innings . PUDSEY ST LAWRENCE Score . TOM PRINGLE 2 Awards, NEIL NICHOLSON, CRAIG THORNTON, IAIN WARDLAW & JOHN WOOD 1 Award each. CRAIG BLACKBURN 2 Awards, JOE BOWMAN, IAN GATENBY, STUART HOULBROOK, & RUSSELL NOBLE 1 Award each.